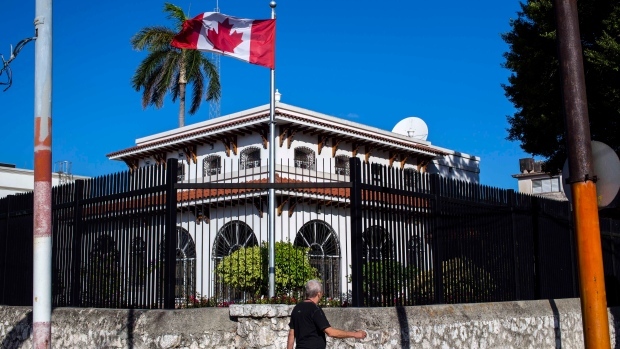 OTTAWA -- The union representing Canada's diplomatic corps says it has filed a request to go to arbitration with the federal government after the two sides couldn't agree on a new contract late last month. The Professional Association of Foreign Service Officers declared an impasse in negotiations with Treasury Board officials on Feb. 21 after nine months of talks. The association says its 1,600 members have been without a contract since last July 1. The group filed a request for binding arbitration through the Public Service Labour Relations Board listing a range of issues still on the table, including "proper access" to required medications for those serving abroad, adherence to workplace health-and-safety laws, better harassment protections for foreign-service workers, and having the government pay diplomats quickly despite the government's buggy Phoenix pay system. The association says in a release that federal negotiators appeared unwilling to make "any reasonable concessions." In 2013, the foreign-service union went on strike after being without a contract for about two years. 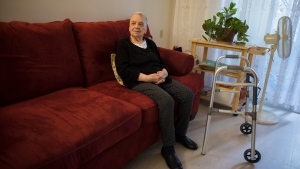 A new agreement was finally signed in June 2018, just days before it was set to expire and the latest round of negotiations began. The government says it remains open to continuing good-faith discussions with the association. 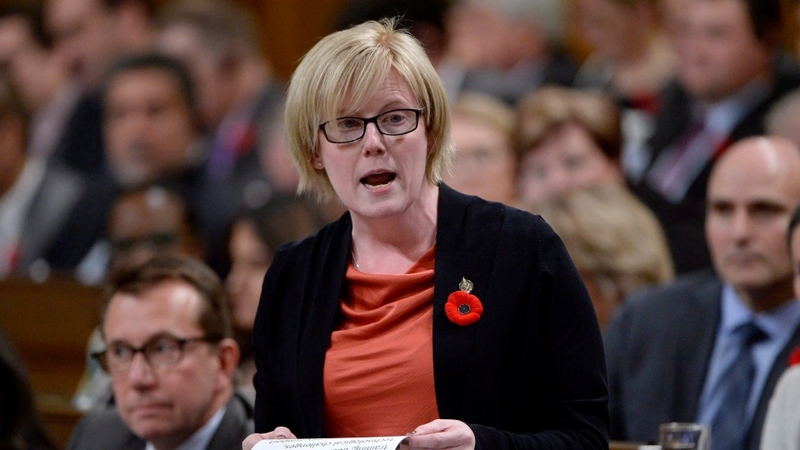 A spokesman for Carla Qualtrough, the interim Treasury Board president, said the government is committed to the collective-bargaining process and will respect any decision the labour-relations board makes.